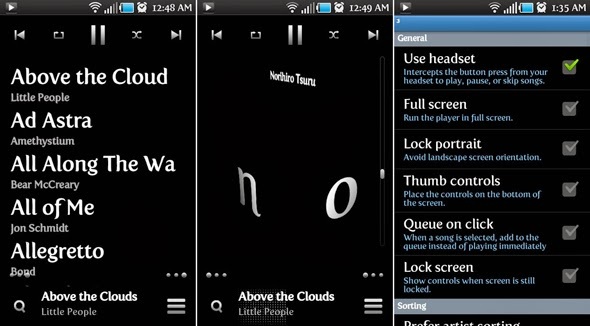 Top 10 Mobile Music Player Apps . Have you got sick of using the default iPhone and Android media player and other music apps? Many of you have got bored of the interface of inner harmony, Play Music and iTunes and much more. 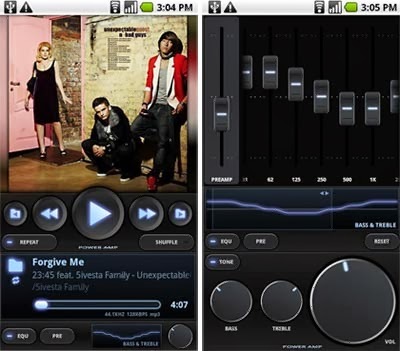 However, in case, you are searching for any substitute for iOS or Android music app, then this post will really going to help you as we have listed the very popular music players apps designed exclusively for Android and iPhone. This is rather a blended option as the MixZing’s minimalist as well as front end will take the user through the amazing pretty bland player. However, the killer feature of this that it owns a highly customizable graphic equalizer. 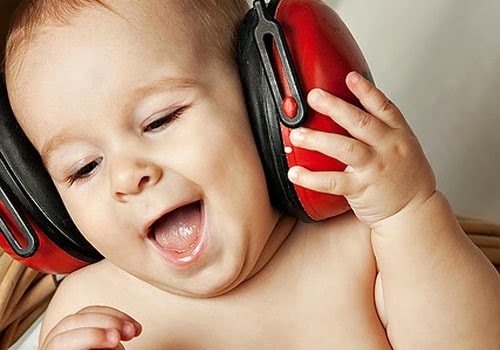 It also the best option to apply the available audio filters with the tunes. Using a single specific album and one individual track, there are many things that can be customized more. Using the support for podcasts, music and radio; this is the best audio player that will do everything for you. The app owns the Magic Radio feature which will aid the user with the customization of songs completely based on the included libraries. The users can also doubleTwist in order to sync iTunes instantly along with the playlist of Windows Media Player from PC to mobile phone using USB. This is one of the highly popular music player app designed exclusively for Android. Poweramp is really an amazing way to adopt. Using the highly intuitive user interface, the user can easily customize the app using different integrated themes that can meet your requirement. However, various album arts and lyrics can also be embedded within the player. It will aid the ten-band equalizer to tweak the output sound which is highly compatible with the plethora of audio formats. There is a huge pool of apps in the contemporary market that will let the user to jam out of the MP3 collection. However, Cubed basically aims at making the experience highly visual and interesting than others. This is also a sleek music player stuffed with high quality tunes that are later transformed to 3D cube. The user can simply swipe the app left and right to hop over the songs. The app can also be employed by flipping up and down so as to sort the album. The app is also highly compatible owning the basic feature set, however it also serves the ultimate level of interactivity that makes it worth downloading. Have you ever imagined that even after knowing the lyrics, you are going off base? It might have happened to you frequently; however, TuneWiki can aid you with memorizing the lyrics of your favorite song that will ensure that you are exactly going on the right path. TuneWiki is not only the radio player but also the lyrics decoder. The user can also be availed with a wide range of music streams among which one can choose the best one. The user can also listen and attempt to get the lyrics using TuneWiki’s radio options. Thus, you can employ your own iTunes library. Toones is a highly elegant music performer as it plays a vital role in playing rock as well as classical masterpieces chosen from iLibrary and internet. In case, you are bored with habitual order of songs, just shuffle them all and enjoy. The user can also share the preferences with friends as well. Toones will also aid in crafting an atmosphere of developing the freedom as well as creativity of thought. This is the player that needs some time to analyze properly. Just download it, if you need a frequent internet searching option and want to enjoy the new compositions. The user can simply transform the phone into a highly portable recording studio. This can be done by employing the app version of Apple’s Garageband programme. The Ultramods can be used so as to record the entire album and this is the most compelling reason that makes this app loveable among musicians as they can use this handy app for their rehearsal sessions and to check out the song structures. 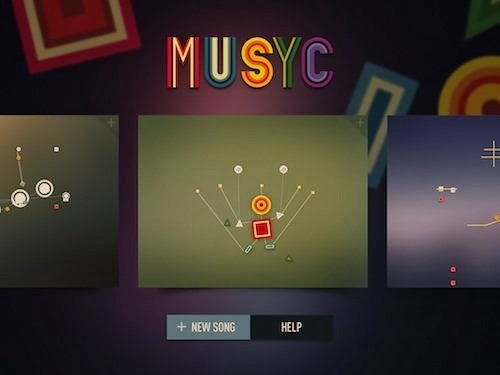 Being a passionate musician, the user can own this beautifully designed musical game within which one can develop a symphony bouncing interactive shapes around the screen. The app has been introduced by FingerLabs who had also hosted the designed drum machine as well as guitar pedal-based apps. This one is an enriched with lots of sterling features that will aid the user to compete against popular names. Using the high quality themes and templates, you can simply download it. 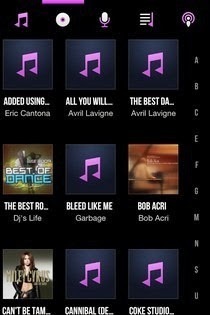 Rocket Music Player is an app that will bestow you a bunch of options in order to play within an ad-free environment. 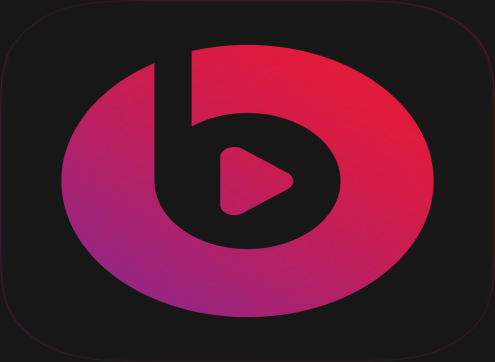 This is one of the best apps for that can be also deemed as the third-party music listening app. The app can be availed in 16 different themes of iOS7 and additionally, there are five more ways that can be used to unlock the series of achievements. Rick Brown is a tech savvy content writer who is working for a renowned iOS App Development Company. You can easily avail a highly skilled iPhone App Developer with his valuable assistance.